Joan Ryan left the UK's Labour Party this year over the rampant anti-Semitism among some of her colleagues - even from those at the top. Labour leader Jeremy Corbyn has been known to call Hamas and Hezbollah his "friends." "Over the past three years," Ryan said of her political change of heart last month, "the Labour Party under Jeremy Corbyn has become infected with the scourge of anti-Jewish racism." 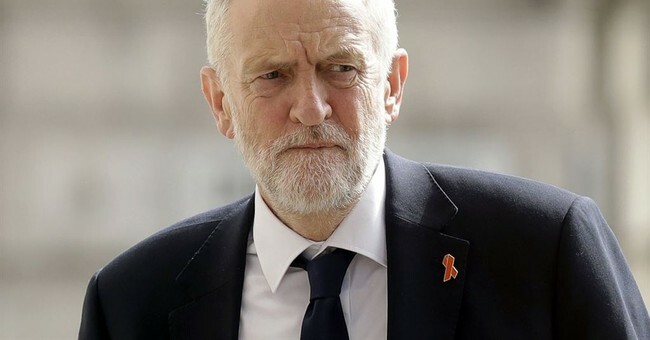 "I cannot remain a member of the Labour Party while its leadership allows Jews to be abused with impunity and the victims of such abuse to be ridiculed, have their motives questioned, and their integrity called into doubt," she continued. Still shocked at how suddenly her party fell from grace, Ryan brought a warning for her American audience at the American Israel Public Affairs Committee conference in Washington, D.C. on Sunday. “Things can change quickly” for the worse here too, she declared. Ryan, who had been a proud Labour Party member for 40 years, regretted that her party “now seeks to demonize and delegitimize Israel." Ryan was one of several Labour lawmakers to quit the party and form a new coalition, The Independent Group.